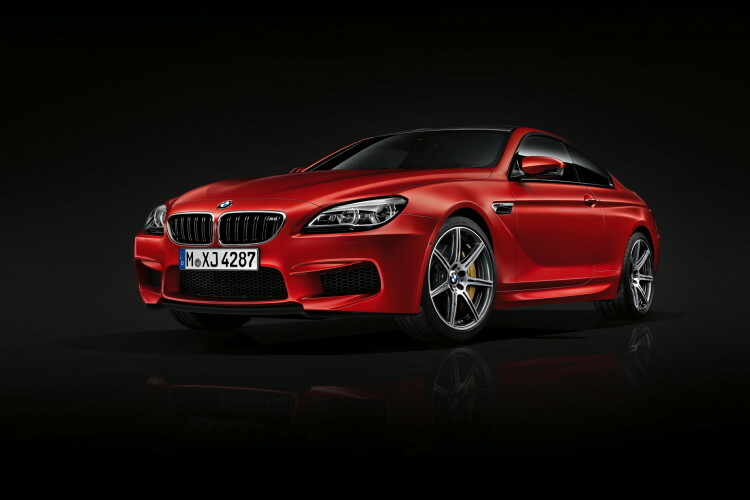 Autocar delivers a report on the new 2015 BMW M6 Competition Package. From July 2015, the Competition Package for the M5 and M6 receives a power increase to 600 hp and comes with it to the level of the BMW M5 30 years Special Edition. The Competition Package includes a power boost for the 4.4-liter V8 petrol engine with M TwinPower Turbo technology (BMW M6 Coupe/BMW M6 Gran Coupe/BMW M6 Convertible: fuel consumption combined: 9.9/9.9/10.3 l/100 km); has CO2 emissions combined: 231/231/239 g/km). Peak torque also rises, from 680 Nm (501 lb-ft) in standard tune to 700 Nm (516 lb-ft), and is available across an extremely wide rev band – between 1,500 and 6,000 rpm. 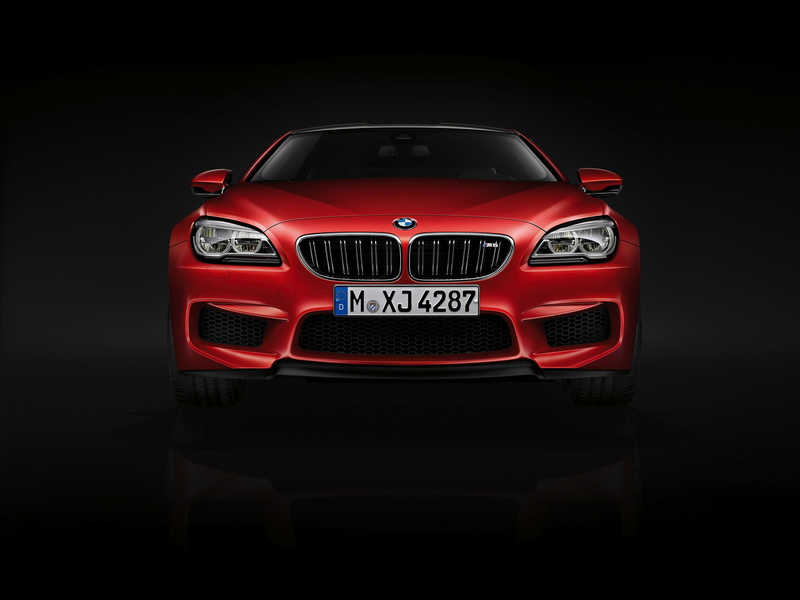 The sprint from 0 to 100 km/h (62 mph) is achieved in 3.9 seconds in the BMW M6 Coupe and BMW M6 Gran Coupe or 4.0 seconds in the BMW M6 Convertible. 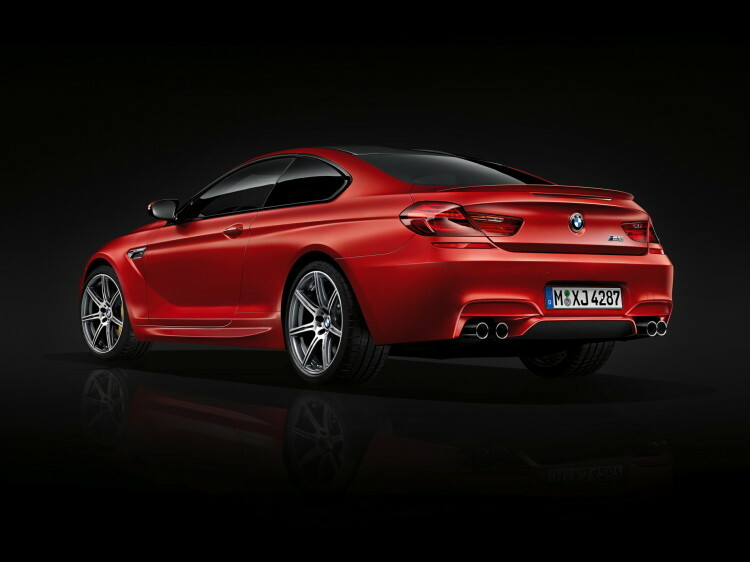 What’s more, the BMW M6 Coupe requires just 11.8 seconds to power from 0 – 200 km/h (124 mph), making it 0.6 seconds faster to the mark than with the previous version of the Competition Package (423 kW/575 hp). The top speed of all Competition models is electronically limited to 250 km/h (155 mph), but can be stoked to 305 km/h (189 mph) by specifying the optional M Driver’s Package. The chassis technology is tuned precisely to the performance characteristics of the powertrain; the springs, dampers and anti-roll bars all get firmer tuning. But how does it handle on the street? Any way you set the M6 Competition Package up, it’s an agreeable car. Slip the settings into their softest ones and it does a passable impression of a GT car. And although there’s always an underlying firmness to it – a result, you suspect, of the pack’s unique 20in rims and some of the limitations of this platform, which have long prevented the 5- and 7-Series from being all they might be – that’s not always a bad thing here. Unlike other cars on this architecture the M6 doesn’t have to ride particularly well, you see, and freed from those obligations it remains for my money the best car based on this platform. Body control, even in comfort, is tight, and if you flick the settings further, that only becomes more impressive. Sure, the ride goes from firm to fidgety, but it’s only too harsh on poor roads. What is harder to find is a road that’s big enough. Quite often in reviews we drive a car overseas and have to reserve final judgement until we come to the UK. With the M6, almost the reverse is true. You’d want a derestricted autobahn to get the best out of this, performance is so mighty. It takes a while to arrive, though. The 4.4-litre V8 has notable lag at lower revs, but after a short pause an inordinate amount of shove arrives. The M6 Competition Pack is one of those cars that lets you overtake as you please, that bothers its stability control regularly or, if it’s switched off, lets you enjoy its front-engined, rear-driven balance with great ease.